During term 3 we will focus on connecting the past to the present: Global Conflicts and Non-Violence Civil Disobedience Movements. ​Learning about and understanding cultural identity in current and historical global contexts. 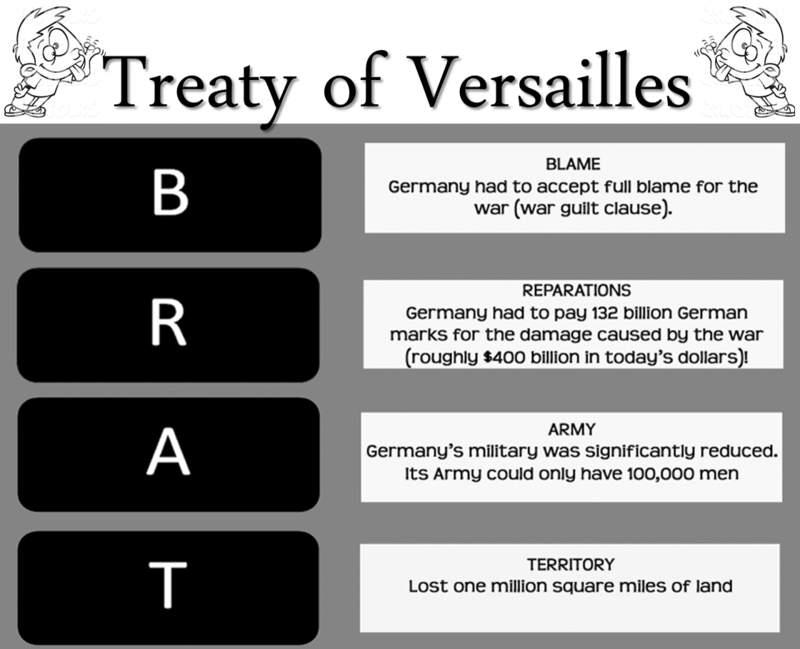 Use this link to determine the causes of World War I and complete the Causes of WWI Cluster worksheet. Track major events on the post WWI Map as you watch, "WWII in Color" during class. Take P.I.N. Notes as we watch Episode 2 - Life in Germany. Complete the USC Shoah Foundation interactive assignments. ​1. Students need to go to: iwittness.usc.edu and register (create a log-in) using the class code listed below. 2. Choose at least 2 of the 1 hour assignments to complete. 3. Complete your selected assignments and write at least 5 questions you still have. Take notes and learn about the 8 Stages of Genocide. Look at various genocides throughout history. Compare & Contrast Gandhi, Martin Luther King Jr., Nelson Mandela, Cesar Chavez. Look at Human Rights leaders around the world throughout history. Take notes while you watch the movie, "Gandhi" - Learn about imperialism, the history of Non-Violence Civil Disobedience, Gandhi, and the origin of Pakistan/Indian relationships. Take a closer look at how Imperialism is still affecting our world. Compare Imperialism and Colonialism. Analyze Islamic Expansion and look at current issues that are direct results of imperialism. Take a closer look at the impact of European imperialism and colonialism on the African continent. Analyze Asian Imperialism and the current impact in the world. Take a closer look at the impact of American Imperialism and the relationship between North and South America. Holocaust Survivor Roman Kent talks to youth at the 70th Anniversary of the Liberation of Auschwitz Celebration in 2015. From the first civilizations to modern world issues the Middle East has influenced the global community. Students will learn about the origins of the first civilizations to the modern societies. Africa is a diverse and culturally rich continent. Students will learn about the history, geography, and influence that African countries have had on the world. Students will also learn about the impact of colonialism in Africa.